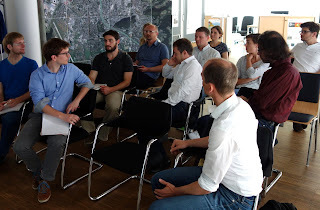 Z_GIS lädt gemeinsam mit Ärzte ohne Grenzen (MSF) und dem Österreichischen Roten Kreuz zu einem Mapathon in Salzburg ein. Mapathons sind eingebettet in das Missing Maps Projekt von MSF, dem Roten Kreuz und dem Humanitären Open Street Map Team (HOT OSM) und bieten engagierten Freiwilligen überall auf der Welt eine Plattform, humanitäre Hilfe mit online mapping in Krisenregionen zu unterstützen. Geografische Details, wie Dörfer, Straßen und Infrastruktur werden basierend auf Satellitenbildaufnahmen interpretiert und kartiert, und bieten somit für die Arbeit von Hilfsorganisationen eine wichtige Informationsgrundlage, damit diese im Krisenfall schneller und gezielter reagieren können. 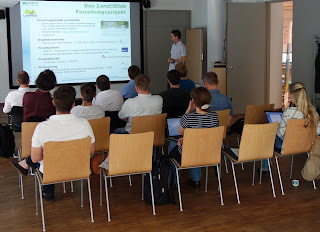 Bei diesem Mapathon, der zum ersten Mal im Rahmen der AGIT in Salzburg stattfindet, wird ein Gebiet bearbeitet, das aktuell von Naturkatastrophen, Krankheiten oder Konflikten betroffen ist und in dem sowohl MSF wie auch das Österreichische Rote Kreuz aktive Hilfe leisten. Jede/r kann mitmachen, egal ob Anfänger/in oder erfahrene Mapper. Mitzubringen ist lediglich ein eigener Laptop (inkl. Maus). Wann & wo findet der Mapathon statt? Achtung: für die Teilnahme am Mapathon muss keine Konferenzgebühr bezahlt werden! Es genügt eine Registrierung im AGIT Tagungsbüro. How many people live in a city? This seemingly simple question very often arises in the daily work of MSF (Doctors without Borders) or SOS Children’s Villages. 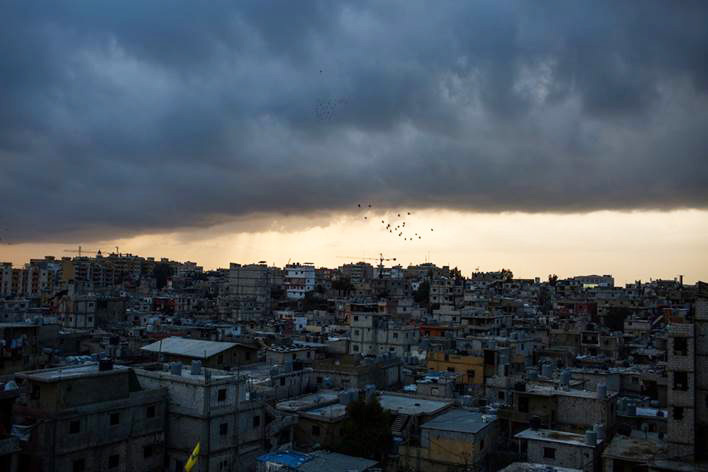 Activities like a vaccination campaign or the preparation for natural disasters require up-to-date population figures. 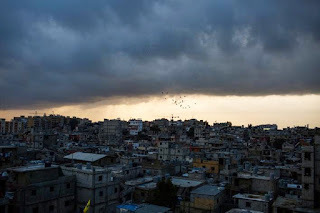 With more and more people moving into cities, the sprawling urban areas move more and more into the focus of aid and relief organisations. Population numbers can be estimated from the number of buildings mapped in remote sensing data, but in urban areas, 3D data is required to account for the building heights. 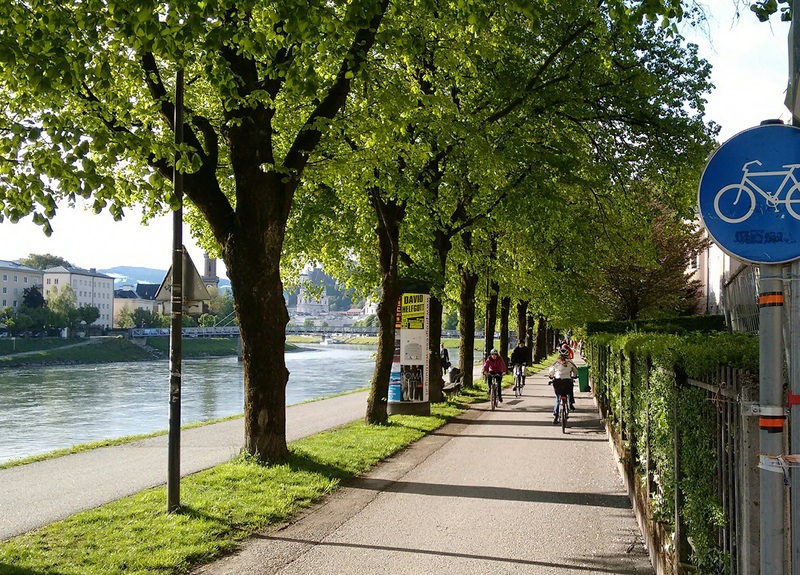 The research project X3D4Pop, which was kicked off in Salzburg in May, aims at exploring the potential of 3D data derived from satellite image pairs initially not acquired for stereo data production, as dedicated stereo image pairs are often missing. Can image pairs from different satellites, acquired at different times, be used to derive building heights? X3D4Pop brings together experts in photogrammetry from the German Aerospace Center DLR and dasymetric mapping from the Austrian Institute of Technology AIT and the Swiss UNEP/GRID-Geneva, and is led by Z_GIS to further enlarge the portfolio of remote sensing services for humanitarian organisations. X3D4Pop is funded by the Austrian FFG, the Swiss Space Office SSO, and the DLR. 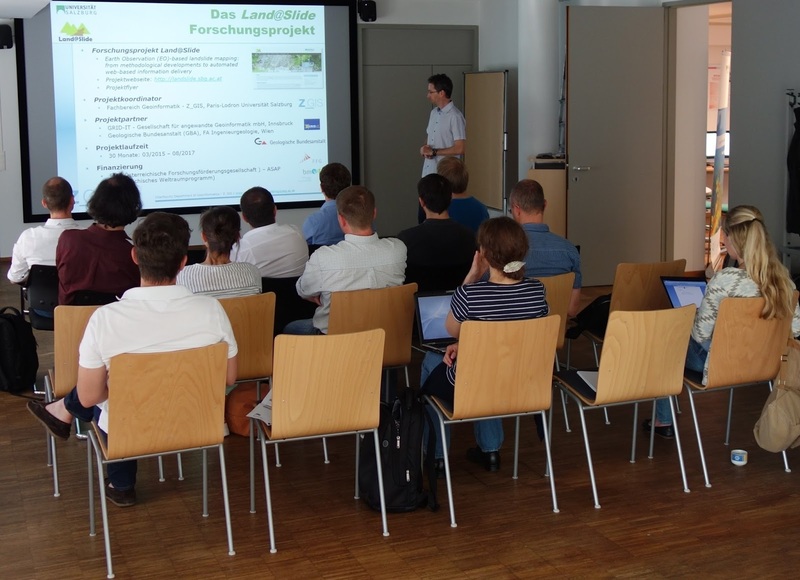 The MorphoSAT project started at the beginning of May and is funded for a total lifetime of 24 months by the FFG within the ASAP 13 programme. The main objective of the project team is to implement, test and validate an innovative system for operational production of objective GIS-ready, semantically-rich geomorphological maps/information. Therefore recent (near-)global consistent satellite data and products (WorldDEM, ERS-2/ENVISAT, Sentinel-2, Copernicus land services, etc.) as well as LiDAR data will be exploited and integrated. A maximized integration of experts and potential customers is envisaged in the specification and validation phases of the project. and Avalanche Control (WLV) or the Bavarian Environment Agency (LfU). The experts require information on landslides for rapid mapping, documentation and monitoring purposes for managing related damages and risks. A major objective of the workshop was to present, demonstrate and evaluate the pre-operational landslide platform and web mapping service which is developed within the Land@Slide project. The users had the opportunity to test the web service during interactive sessions. Their provided feedback on its functionality, usability and performance is of high value for improving the service. Participants also had a fruitful discussion on the potential of Earth Observation data and methods for landslide mapping. The workshop concluded with an investigation of the opportunities for developing the project outcome into an operational landslide web service. 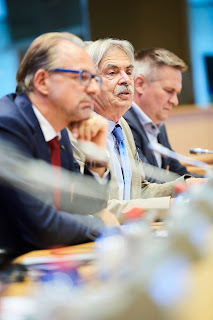 On behalf of Z_GIS, Peter Zeil took part at the official launch ceremony of the Copernicus Relays and Academy networks at the European Parliament (EP) in Brussels on June 6. 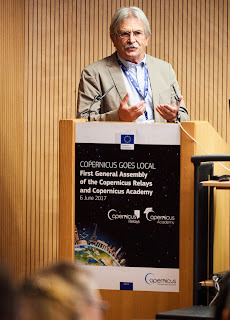 He talked about Z_GIS´experience as founder and member of the Copernicus Academy and provided insights to the interaction with the Copernicus Relays members. Just a few weeks ago he had been to Namibia to support the Namibian Copernicus Relay in conducting a Copernicus Info Day. The "Copernicus Goes Local - Implementing the Space Strategy for Europe" event gathered more than 300 Earth Observation actors and industry representatives from across Europe. The Copernicus Relays and Academy networks had been created by the European Commission at the beginning of the year. The Copernicus Relays are the regional voices of Copernicus in the individual member states, creating a bridge between the EC and end-users of Copernicus. The Copernicus Academy aims to educate and release an increasing amount of Copernicus-savvy people into the workforce. After the launch event, all Copernicus Relays and Academy members gathered for the first annual General Assembly of the two networks. As of today, the Network includes 62 Relays and 80 Academy networks. 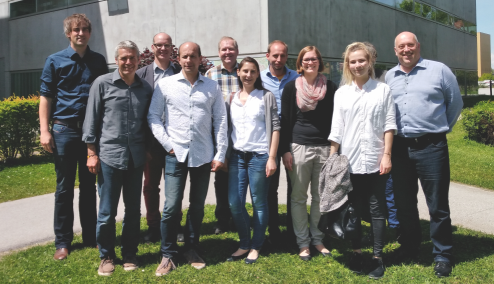 Ein interdisziplinäres Team aus Geoinformatikern, Medizinern und Mobilitätsforschern untersucht den gesundheitlichen Nutzen aktiver Pendelmobilität. Die aus dem Projekt GISMO (Geographical Information Support for Healthy Mobility) gewonnenen Erkenntnisse werden in eine intuitiv bedienbare Informations-Plattform einfließen, die für Pendler sowie für ein betriebliches Mobiltätsmanagment optimiert werden soll. Gefördert wird das von Z_GIS geleitete Projekt (2016-2018) von der Österreichischen Fotschungsförderungsgesellschaft (FFG). 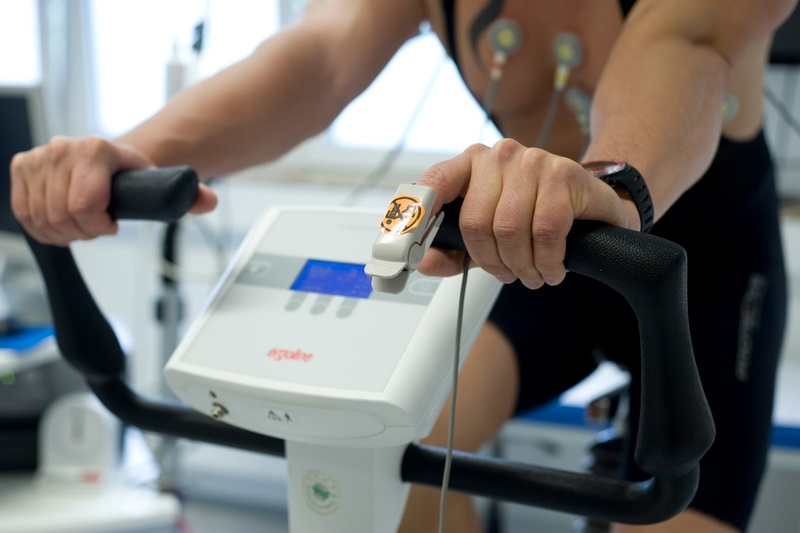 Im Rahmen des Projektes wird an den Salzburger Universitätskliniken (SALK) eine Interventionsstudie implementiert, die vom Herzzentrum des Universitätsspitals Zürich maßgeblich konzipiert wurde. Ziel ist es, das Bewusstsein für den gesundheitlichen Effekt aktiver Mobilität bei Pendlern und Unternehmen zu stärken. The consortium of the GeoServices-4-Sustainability (GeoS4S) project consisting of 10 universities from Europe, China and Thailand conducted its first International Summer School at the Asian Institute of Technology, Pathumthani, Thailand from May 22 to June 2, 2017. The summer school was designed to enhance geospatial competences of postgraduate students and junior faculty from all partners. It attracted 51 participants from 20 different nationalities studying / working at the partner universities in Europe, China and Thailand. The consortium taught 10 modules during these 2 weeks, with about 10 participants attending each module. The teachers from the consortium universities taught the concepts and methods of the modules they had developed and trained the participants in implementing those concepts and methods using geospatial data and GIS software. 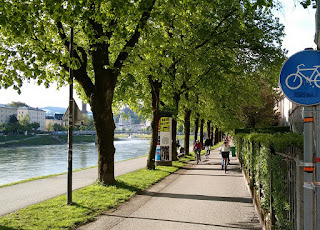 The Interfaculty Department of Geoinformatics-Z_GIS of the University of Salzburg, Austria serves as project coordinator assisted by co-funding from the European Commission under the Erasmus+ Key Action 2 CBHE (Capacity Building in Higher Education) from October 2015 to October 2018. The consortium will organise two more international summer schools, one in China and one in Germany, during the next year. The prestigious Estoril Conference (May 29-31, Estoril Congress Centre, Cascais, Portugal), with its general ambition to “Change the World”, this year focused on the overall topic “Global Migration”. The Estoril Conferences initiative, which has become a dialogue cluster for leaders, thinkers and opinion leaders from around the world, aims at responding to issues related to globalisation. In a side event to the track “Migration With(out) Boundaries”, which investigated migratory flows as multi-faceted challenges to states and policies, Stefan Lang presented his initiative to support humanitarian NGOs by satellite remote sensing products. He showcased the various information products dedicated to humanitarian assistance and discussed his experience from the long-term cooperation between Z_GIS and Doctors Without Borders (MSF) with the audience, including representatives from the YouthSummit. The talk opened various paths to engage with other organisations in the humanitarian and health sector, who are likewise in urgent need for updated figures on the population in need, as well as mapping products to make their operations more efficient and targeted.